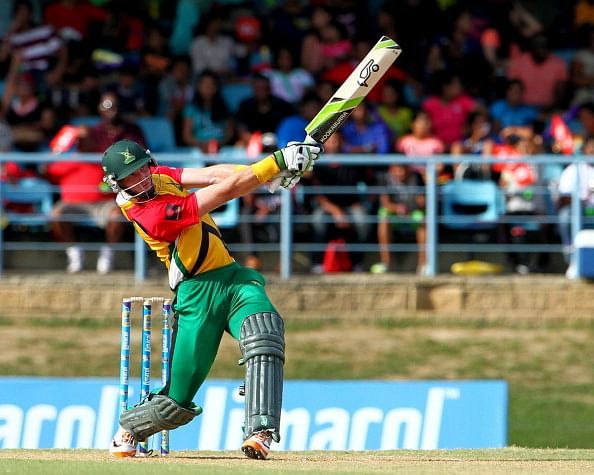 Guptill has been named as the captain of Guyana Amazon Warriors in the CPL. Guptill will most likely be included in the playing eleven by MI which means that the captain, Rohit Sharma, will have to bat at one position lower than he usually does. It will also solve their concerning matter of having some one reliable at No. 3. But Guptill's inclusion will leave the management with a lot of permutations and combinations. He will replace his New Zealand team mate Tim Southee as the fourth overseas player. But this will leave Rohit with only five bowling options. He will have no one but himself to look upon if there comes a need for the sixth bowler. Kieron Pollard has not bowled in the tournament so far for unknown reasons. If there is any issue related to an injury, MI can play Corey Anderson for Pollard. The latter has it in him to chip in with some overs. Another option can be the exclusion of Hardik Pandya for a medium-pacer. One out of R Vinay Kumar or Nathu Singh can be given a go. They can even exclude Parthiv Patel to accommodate a medium-pacer. But Patel looked good in their previous match and this option would again leave them with an unknown name at No. 3. The think tank can also look back on Shreyas Gopal and include him in place of Jagadeesh Suchith, who conceeded 31 in 2 overs in the last match. Just like Rising Pune Supergiants, Mumbai Indians' batting line-up is mostly formed of right-hand batsmen. In such a scenario, Raina's tactic of playing three spinners which will turn the ball away from them can prove handy for Gujarat Lions. The surface in Mumbai will be different that that of Rajkot, so whether he will go with the same ploy will be interesting to see. If not, Dhawal Kulkarni remains the best option to replace Shadab Jakati. It is highly unlikely that Gujarat will make any change to their batting order, especially after watching the way Finch and McCullum batted yesterday. Raina will himself be looking to convert his starts into big ones. 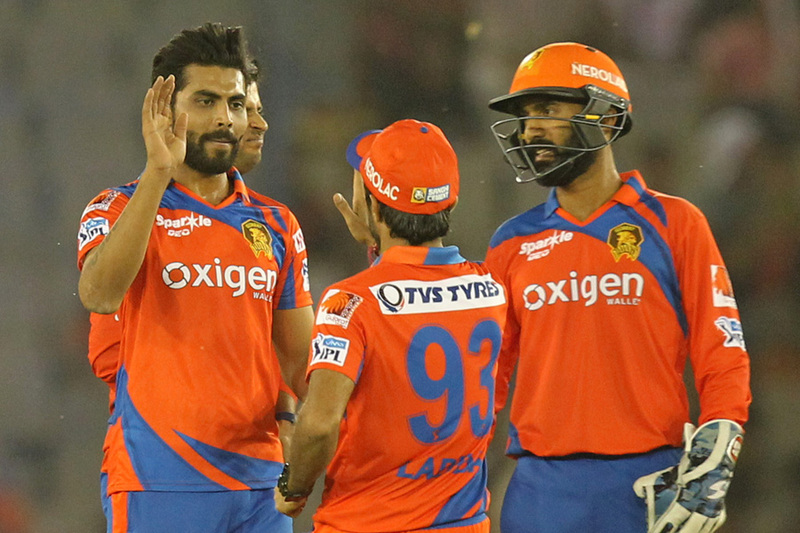 Ravindra Jadeja will again hold the key for GL. 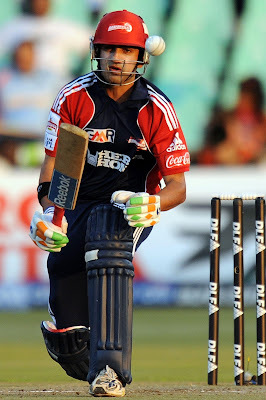 He gave a paltry 4 runs in his last two overs vs Supergiants yesterday. In the same way, he can restrict the flow of runs against the likes of Martin Guptill and Jos Buttler. Jadeja, 27, who is set to get married on Sunday would like to end his pre-marriage career on a high. Jadeja will lead the spin bowling department for Gujarat Lions. Both the teams will play their third match of this season tomorrow. Gujarat has already won both it's matches so far. Tomorrow's game will also have some interesting individual battles in Jadeja vs Buttler, Harbhajan vs Raina, McClenaghan vs McCullum and Bravo vs Guptill. These individual battles will contribute a lot towards the result of the match.